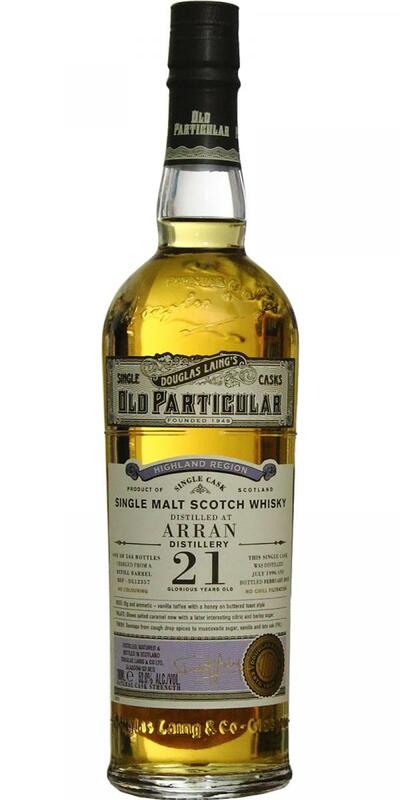 A pleasant dram, but I was expecting more from a 21 year old - still decent though. Sherbert lemons and custard with a little sharpness. Quite short - an initial burst of warmth, but then a quiet lingering heat - like falling off a cliff the main excitement is early doors.